Now the hardest part — finding your soulmate — is over, let us help make the engagement official. Follow the genteel Chinese tradition of pouring tea for your elders, the Thai cultural practice of receiving blessings in an elegant water pouring ceremony, or exchange heartfelt promises at a non-religious celebration. We offer a wide choice of engagement packages and wedding packages in Bangkok, each customizable to the very last flower. 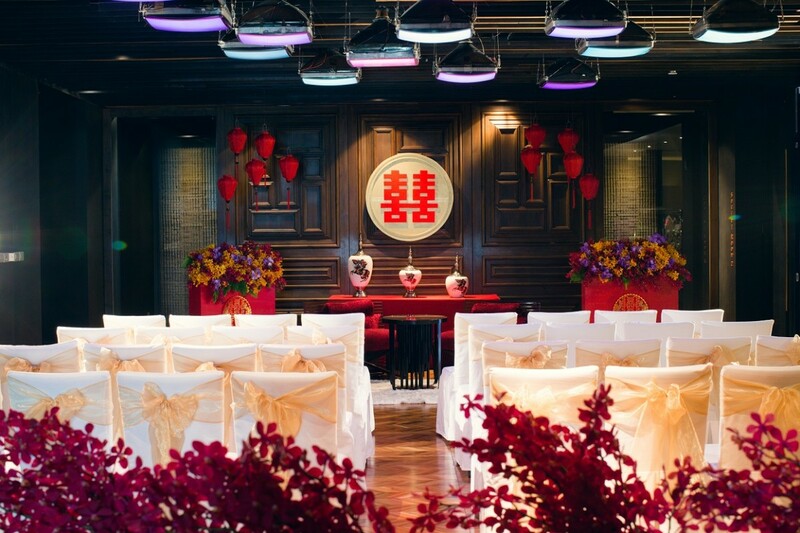 The engagement ceremony can be tailor-made around individual couples, including venue decoration, floral arrangements, and Wine & Dine offerings for guests.